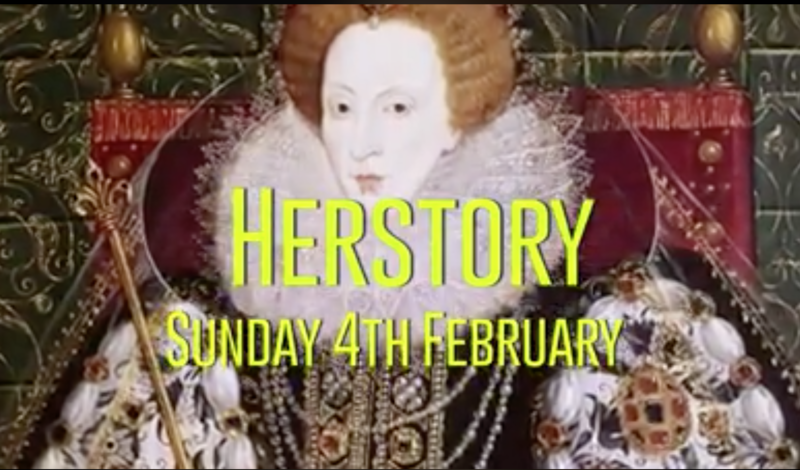 To mark the 1-year anniversary of the fabulous YouTube channel, Viral History, they have released a brand new series of films celebrating some of the best female historians around. They include the eminent and esteemed Dr Estelle Paranque, Dr Janina Ramirez, Sarah Gristwood and there’s also little ol’ me in there bringing you the history and archaeology of the St Cuthbert’s Way. The series begins next Sunday (4th Feb) with the brilliant Dr Joanne Paul on the life and death of Cicero. Please do check it out — you won’t regret it! And while you wait, see here for a little teaser to tempt! Prev Post: PGDip in Parish Church Studies: future collaboration! Next Post: Those Walls Can Talk!